Golden kaleidoscope sequence patterns. Abstract multicolored motion graphics background. Seamless loop. 4k00:18Blue kaleidoscope sequence patterns. 4k. Abstract multicolored motion graphics background. Or for yoga, clubs, shows, mandala, fractal animation. Beautiful bright ornament. Seamless loop. 4k00:18Pink kaleidoscope sequence patterns. 4K. Abstract multicolored motion graphics background. Or for yoga, clubs, shows, mandala, fractal animation. Beautiful bright ornament. Seamless loop. 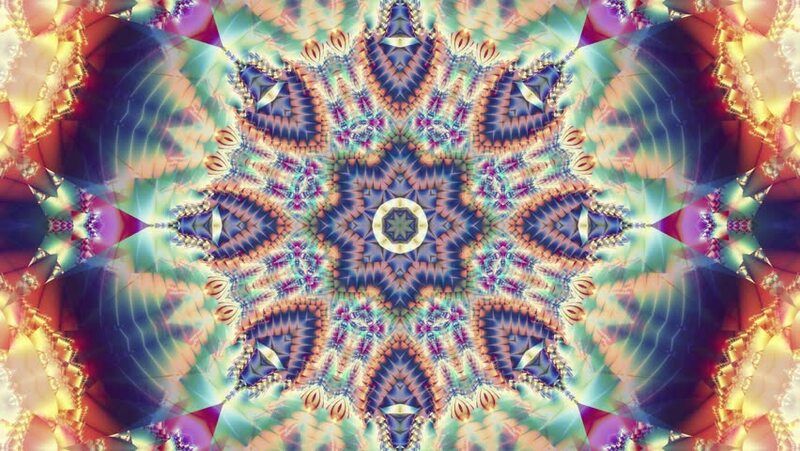 4k00:18Colored kaleidoscope sequence patterns. Abstract multicolored motion graphics background. Or for yoga, clubs, shows, mandala, fractal animation. Beautiful bright ornament. Seamless loop. hd00:18Abstract multicolored motion graphics background. Prismatic complex geometric star composition color cycle. Geometric transform. Seamless loop.